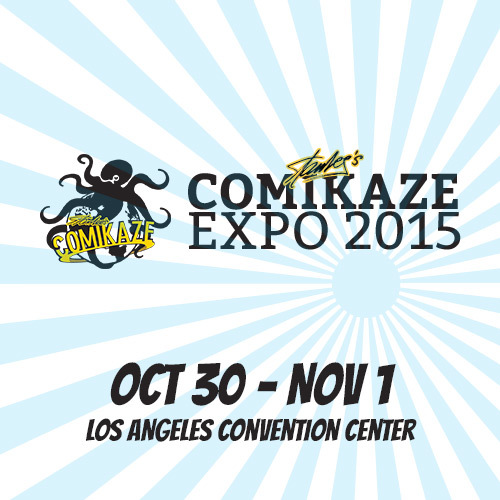 The Comikaze Expo is coming. Stan Lee’s Comikaze Expo is a three-day event held Oct. 30 through Nov. 1 at the Los Angeles Convention Center in downtown Los Angeles. Comikaze Expo embraces a diversity of genres, including comic, horror, sci-fi, anime, gaming, and pop culture, with a large focus on the LA community, “making Stan Lee’s Comikaze LA’s ultimate comic-con and pop-culture experience,” according to the event website. Their “unique panels, autograph sessions and photo-ops give fans once-in-a-lifetime opportunities to truly interact with their favorite creators and major players in the entertainment industry,” the website said. “The Stan Lee Comikaze team strives to make all your geeky fantasies come true… And as for the rest of the Comikaze team, they are the crazy kids who don’t always follow the rules, but believe that together they can provide an unparalleled and unforgettable experience for all. This truly is an event for the fans, by the fans,” according to the website.